Paperback – 560 pages – year 2008. A standalone book, a crown of forty-two years of Chess Informant. 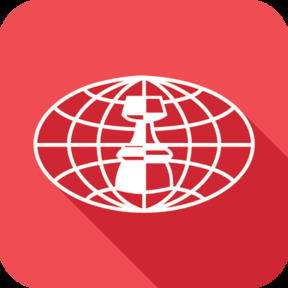 From millions of games played at some of the most important tournaments worldwide, 101,031 games have been published in the first 100 volumes of Chess Informant (1966-2007). From all the games ever published in Chess Informants, the Editorial Board and a jury of leading grandmasters chose the ten best games from each volume, and among them - a golden winner for each volume. 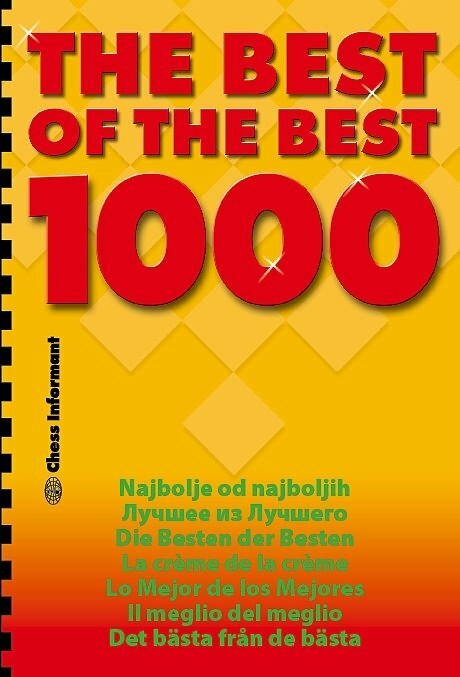 These 1,000 games (100 of them are "golden") have been compiled in a book that represent the greatest achievements in chess. This book is a crown of the creative efforts of thousands of chess players. Here are some statistics:85 members of the jury made selection of 1000 The Best of the Best games and among them were the greatest names of chess:- 7 World Champions: Euwe, Botvinnik, Smyslov, Tal, Petrosian, Karpov and Anand - 2 Women World Champions: Chiburdanidze, Xie Jun and the best Woman chess player ever Judit Polgar- Grand names such as: Pirc, Lilienthal, Flohr, Kotov, Bondarevsky, Naidorf, Korchnoi, Larsen, Gligoric, Ljubojevic, Bronstein were among the members of the jury. All the games are annotated. All golden games are illustrated by a photograph or a caricature of the winner 42 (forty-two) chess giants have won first place. Kasparov with fifteen and Karpov with fourteen best games are far ahead of all other winners.